On this episode Silke Irmscher, founder of Culturenergy, tells her story of how she left Germany and fell in love with Indonesia and, in fact, found love on the island of Java. 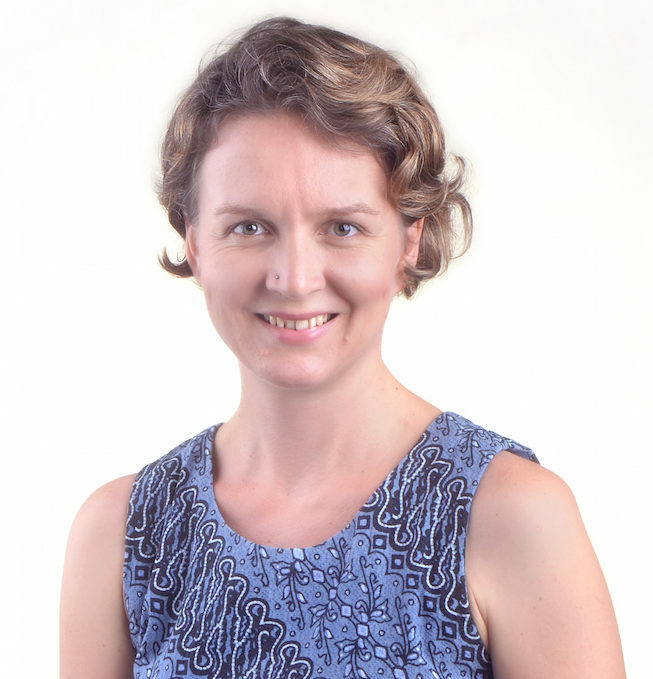 Silke has been living in Indonesia for more than 15 years and together with her husband, Ri Yanto, she is raising two bilingual and bi-cultural children. They live in Yogyakarta, the cultural center of Java. Equally relevant, if you want to make a mixed marriage work: to develop an understanding of each other’s cultures, behavioral preferences, and value systems. During our talk Silke shares how challenging it can be for Westerners to adjust the indirect communication style of Indonesia. Connect with Silke and her work via LinkedIn, Facebook, and Instagram. Please make sure to also check out her website, where she provides valuable information on how to master life and work in Indonesia. Do you have feedback for The Culture Guy, Questions, Comments? What are your tips and tricks for cultural adjustment? What were some of your most memorable “cultural fool moments”? Which topics would you like to hear discussed on future podcast episodes? To send in your feedback for the show, please email Christian and use our social media outlets: The Culture Mastery Facebook Page, the Facebook Page for The Culture Guy Podcast, our company’s Twitter feed, and Christian’s personal Twitter. In fact, we would be honored if you could help us spread the word about The Culture Guy Podcast. Tell your networks and show people this page so we can get a feel for which cross-cultural topics you are most passionate about. Please use the hashtag #TheCultureGuy when you share this idea with your connections. If you are interested in learning more about cultural competence, we invite you to sign up for our newsletter, The Culture Reflections. As a token of our appreciation you will receive a series of complimentary white papers on cultural competence from us! Go ahead and sign up here now and we will send you the download links to the FREE white papers via email. Sign up NOW to receive your FREE white papers!